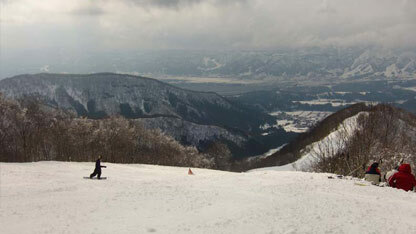 We’re planning a group trip to Nozawa Onsen in February 2011. Between 10 and 20 travelers, and we’ll be staying at Lodge Nagano again! The trip is being organised by my boss Brendon, and his mate Aneek. They’ve set up a website to plan things out at www.SkiingInJapan.com.au. Copyright © 2019 AussieSnowball.com - All Rights Reserved.